We are looking for a highly motivated intern who can ship product! The ideal candidate has a strong technical foundation, can learn quickly, and has some experience in building websites or mobile apps. We're a small, highly-motivated team backed by Y Combinator and other seed investors. You'll learn what it's like to work at an early stage tech startup, and how to grow a company. After that, we'll come up with a mutually agreed upon project to work on, with support from the rest of the engineers. Projects can range from scaling up our infrastructure, building new user-facing features, or exploring new areas. We're flexible and just want you to learn. We currently we use Node, React.js, and MariaDB on top of AWS, so some experience in those areas would be helpful. 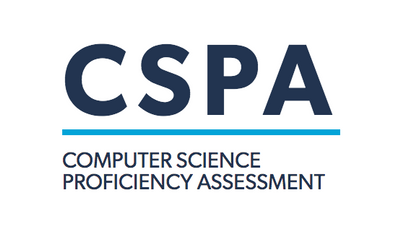 The ideal candidate has a CSPA Composite Score of 1200 or higher. You'll be able to learn how to grow a startup from the ground up. You won't just be coding, you'll sit in and participate in discussions on all aspects of company building.